The month of October can be such fun with fall themes like pumpkins, leaves, and, for those who celebrate – Halloween! 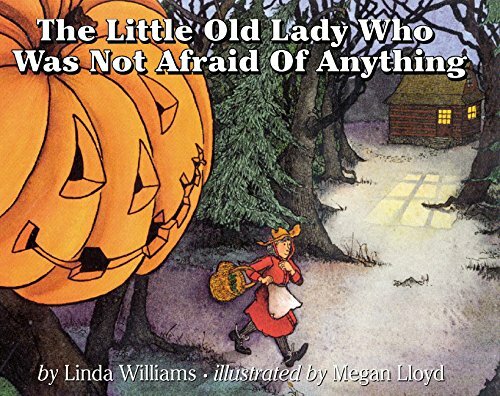 I always like to have some special read alouds set aside for each month, and these 20 Halloween books for kids will be perfect for October. 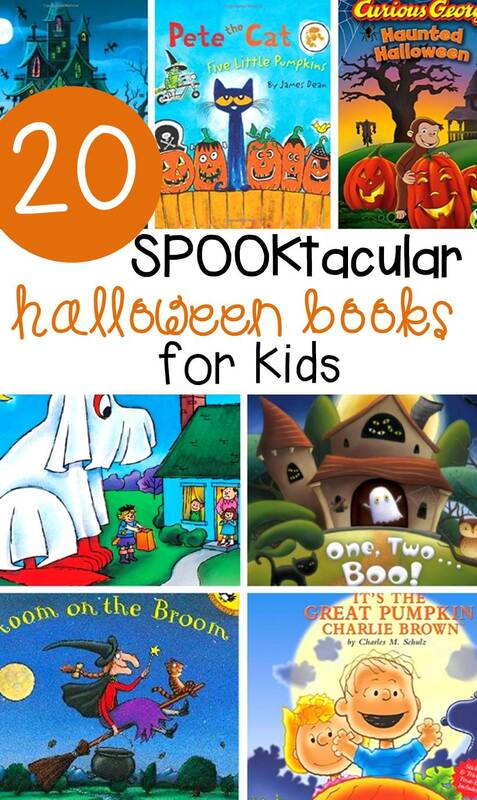 They are not too spooky and mostly on the funny side, which makes them a great choice for little ones. 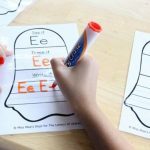 *For Pre-K and Kindergarten, pair these with our Halloween math and literacy centers for even more learning fun! We all know The Wheels on the Bus, right? Well, this is a spooky version that also happens to be quite funny! 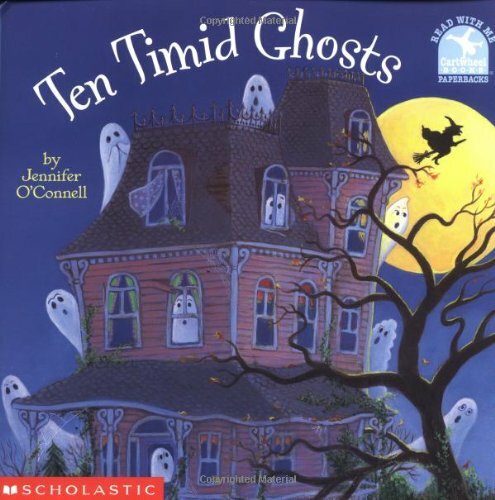 It also focuses on counting to 10, which is great for a math read aloud. This witch is losing everything! 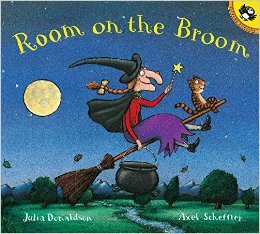 Three animals offer to help her find her missing items, but in exchange they would like a ride on her broom. Is there enough room? 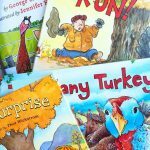 Practice counting to 10 with this fun story. 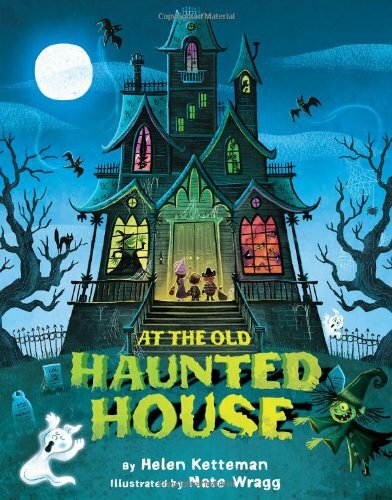 The ghosts have a problem – a mean witch wants to move in and scare them away! 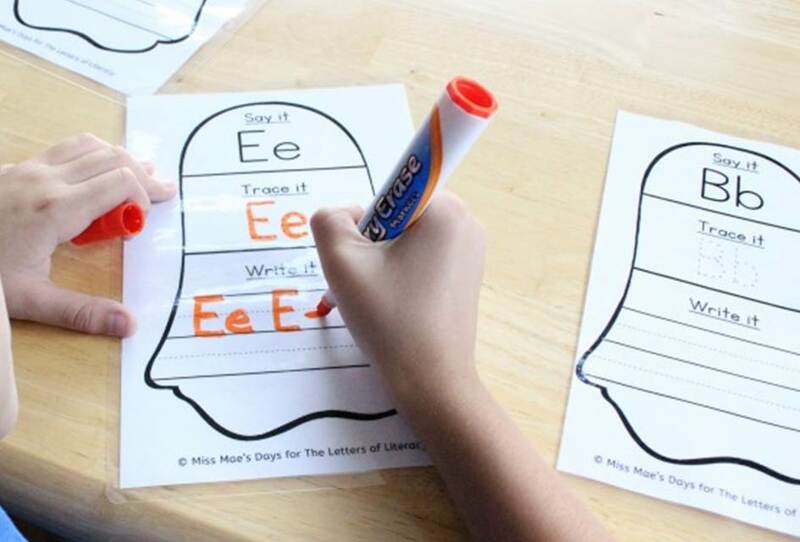 Count up from 1 as each ghost flies away from the witch’s antics. I love The Night Before Series, and this book is no exception! 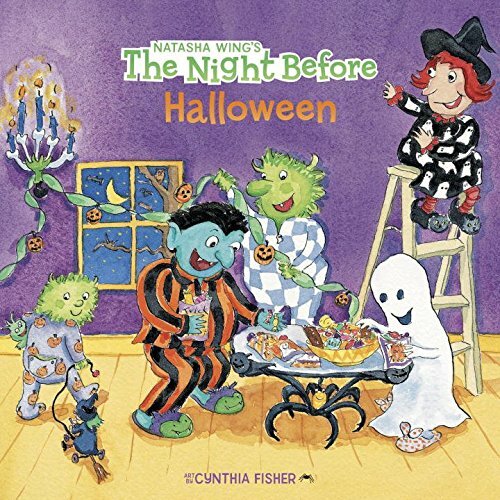 Little monsters have silly fun, but what happens when the human trick or treaters arrive? Pete the Cat is always a favorite in my classroom! 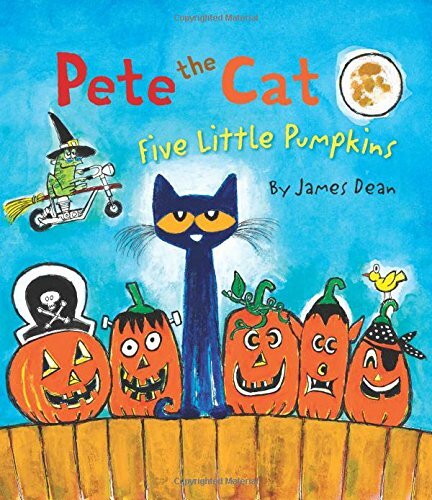 Rock out with Pete with his fun version of 5 Little Pumpkins! 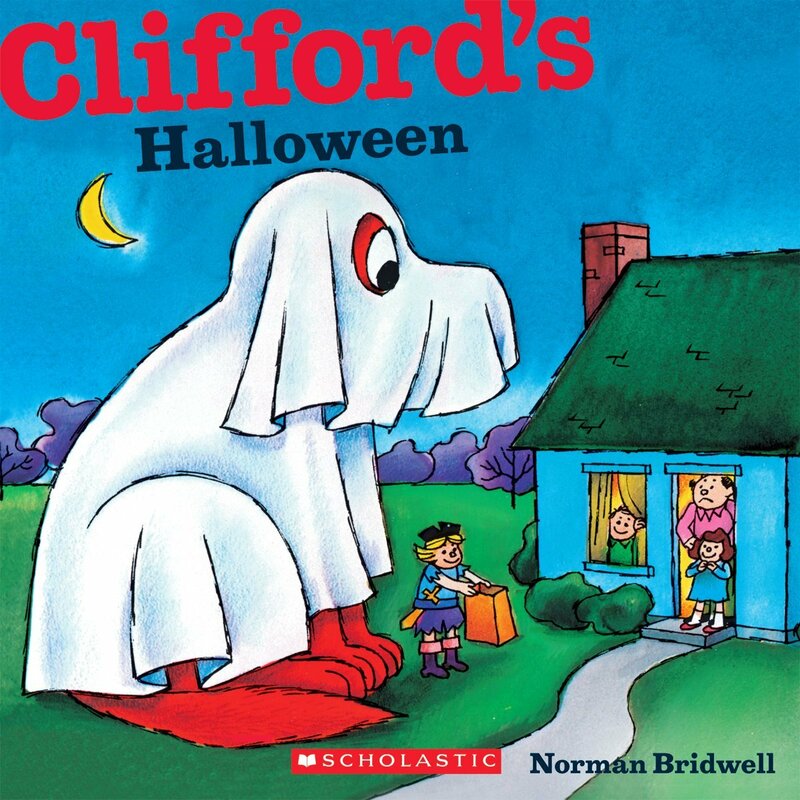 Clifford is another classroom favorite. What will he do on Halloween? What will he dress up as? This funny little book is written in the style of the poem “Over in the Meadow” and I love its fun rhymes! 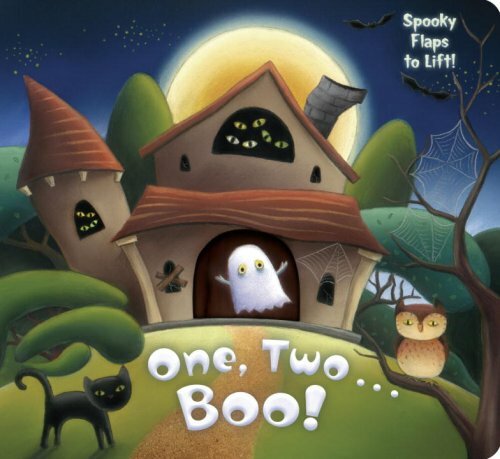 This is a fun lift the flap book that will have you counting through the haunted house! Pinkalicious (and all of her color themed characters) is always a favorite character in my classroom! 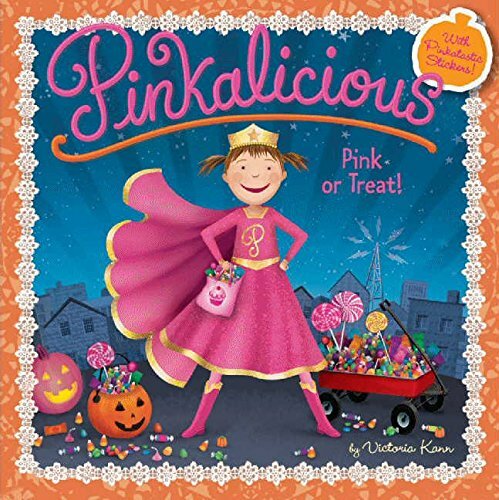 When the mayor cancels Halloween, can Pinkalicious save the day? 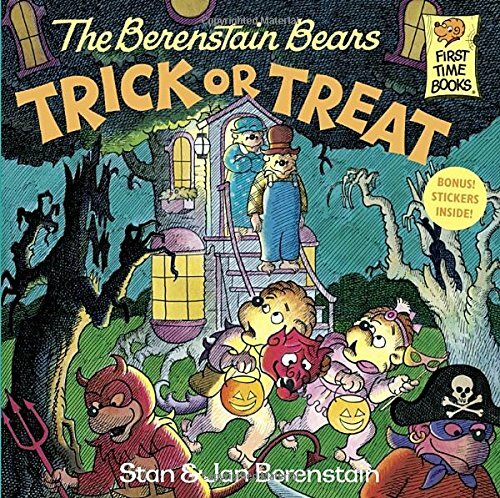 I love The Berenstain Bears for all the lessons their books teach. In this book, what happens when the kids play a trick? Can they learn a lesson about right and wrong? Everyone loves Charlie Brown! This special edition book commemorates the television special and is a joy to read. 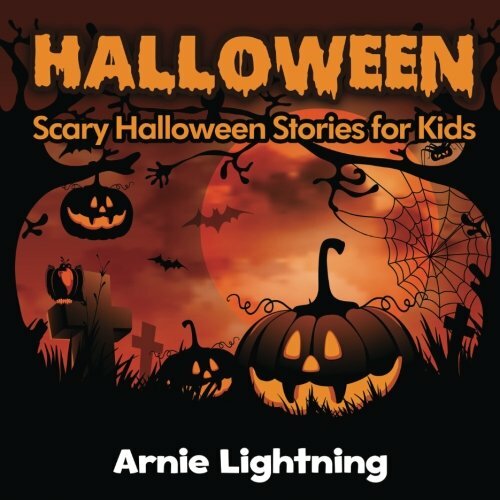 Have a little bit older children or siblings that want a little more spooky in their stories? 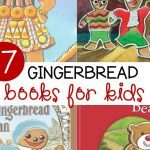 These 10 stories are fun to read aloud for some frightening fun! Another one for a bit older children, this Halloween edition of Stinkwaves magazine is fun for kids who need a little incentive to read. 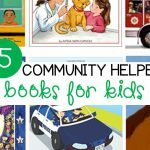 When I taught 3rd grade, my kids LOVED magazines, especially my struggling readers. 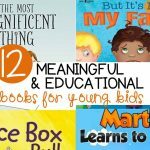 It was a way to motivate them to read and find it enjoyable, so they can be great to have on hand! This little old lady is not afraid of anything! Until she goes out for a walk one night…. and is in for a big scare! 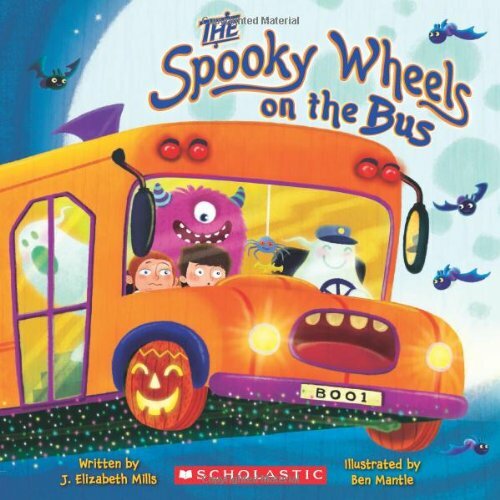 This best-seller makes a great read aloud. 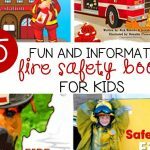 This lift the flap book is great for young kids as it is engaging and sturdy. 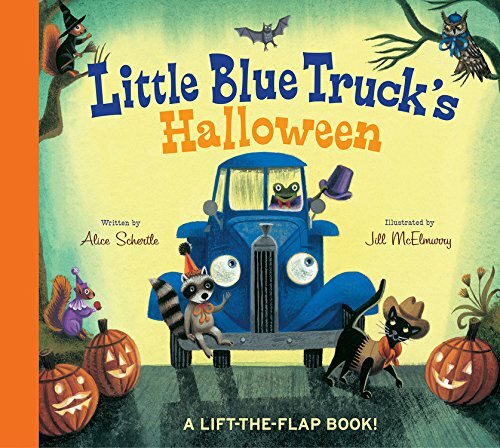 The rhymes and pictures as you see what Little Blue Truck’s friends are for Halloween are fun for everyone! 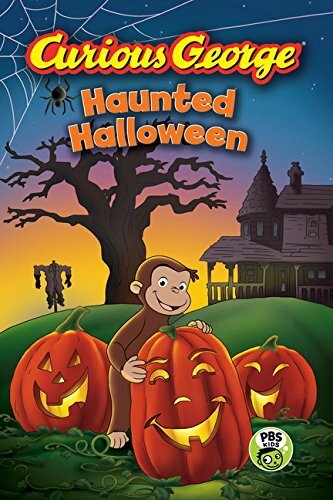 Curious George is always getting into a bit of mischief. Will he stay out of trouble this Halloween as he tries to get to the bottom of a legend? 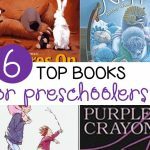 The best selling Splat the Cat books are ones I love to collect in my kindergarten classroom. 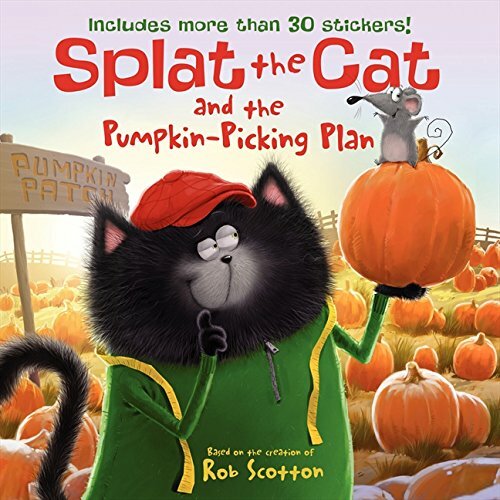 In this story, Splat is on the hunt for the biggest pumpkin ever – but can he get it home? 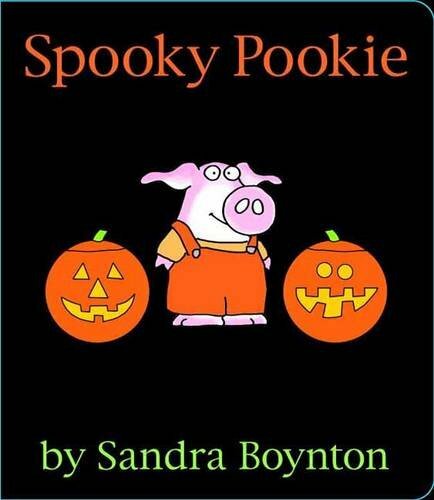 What will Pookie dress up as for Halloween? Follow along as she tries on costumes and tries to find the right one. 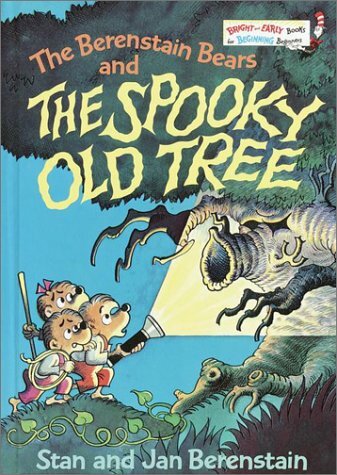 Join the Berenstain Bears again and explore the inside of a spooky old tree. 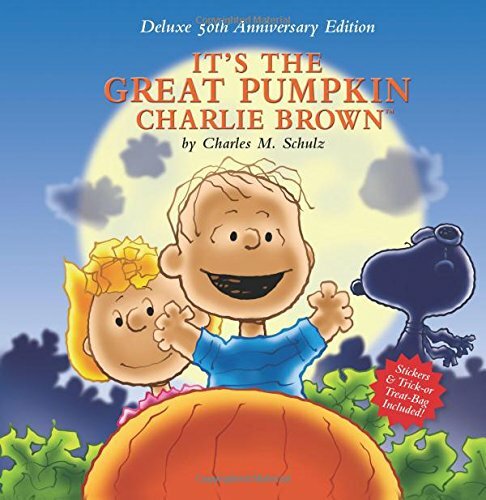 This is a great read aloud in October. 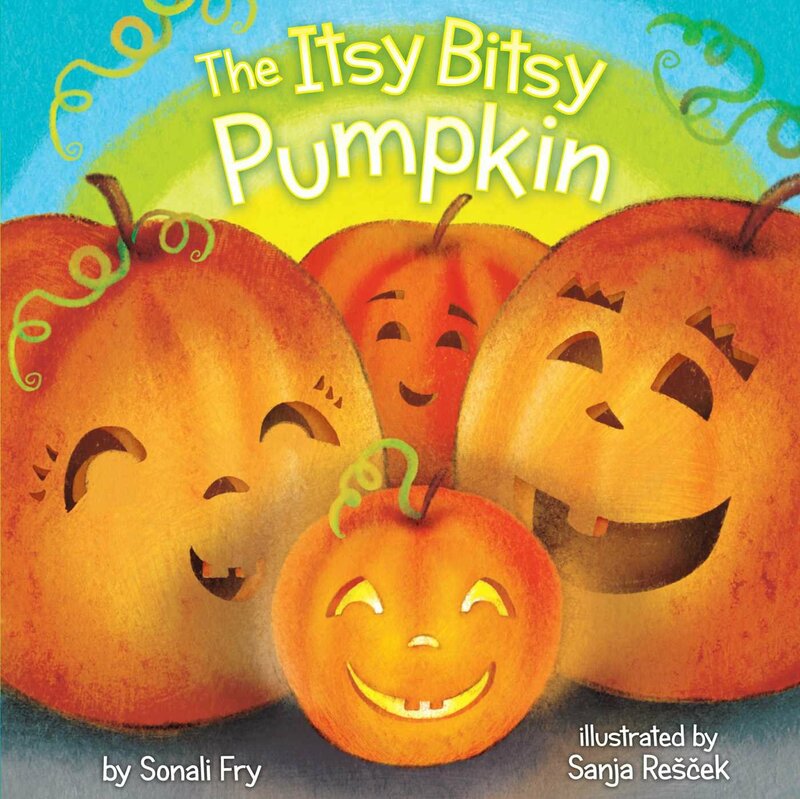 This spooky (but more silly than scary) twist on The Itsy Bitsy Spider is a fun rhyming book for Halloween and one of my classroom favorites! 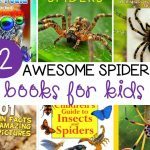 Looking for more fun to go along with these Halloween books for kids? 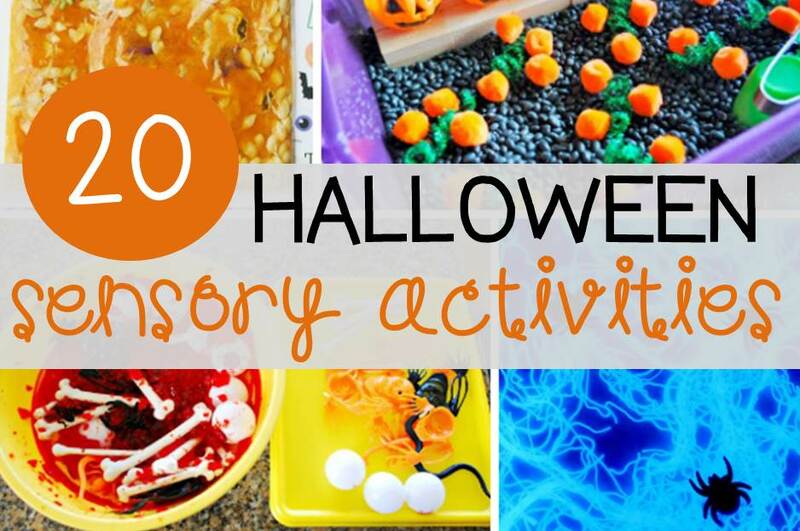 Here are some of our favorite activities!